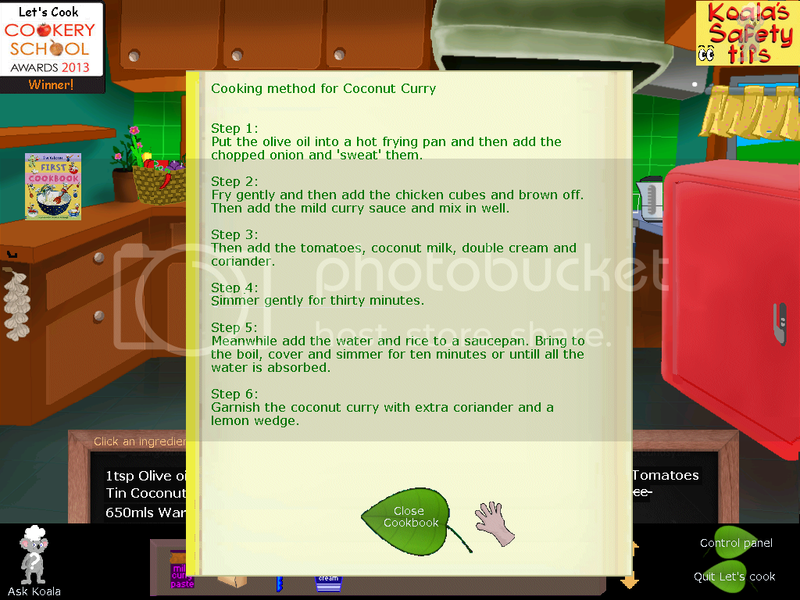 A cooking game mainly aimed at children but then again who does not like a scrumptious Knickerbocker glory or tasty coconut curry? 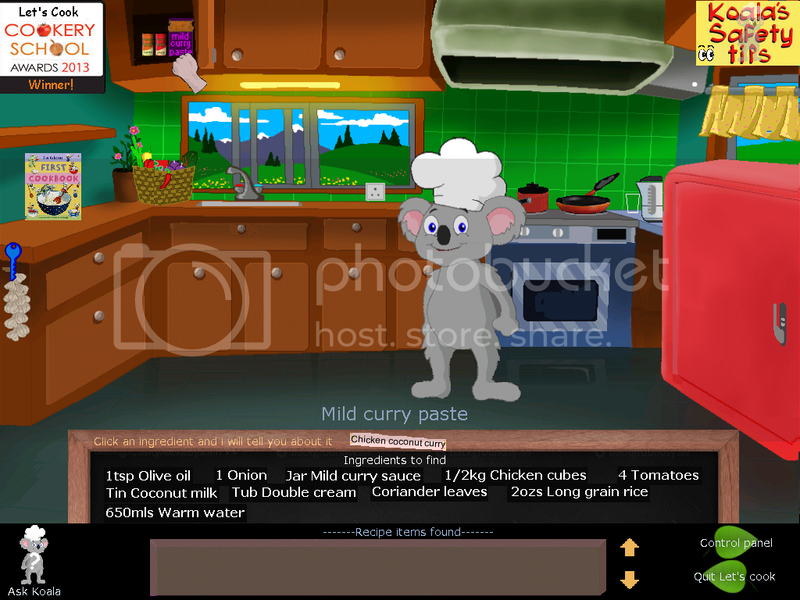 As well as learning to cook, Koala your chef guide explains how to avoid the dangers that may occur in the kitchen and also offers you safety tips as well as being open to any questions you may have. 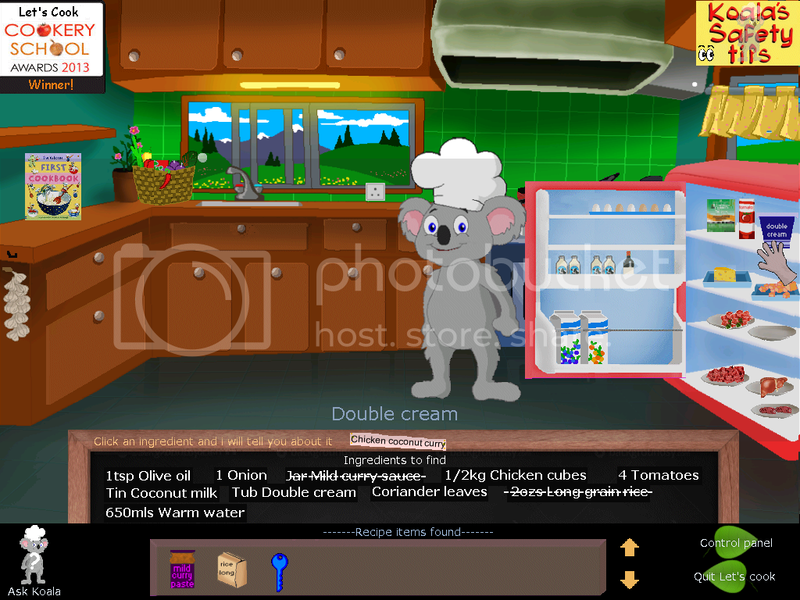 Together you can make some mouth-watering dishes by finding the ingredients and following the cooking method. 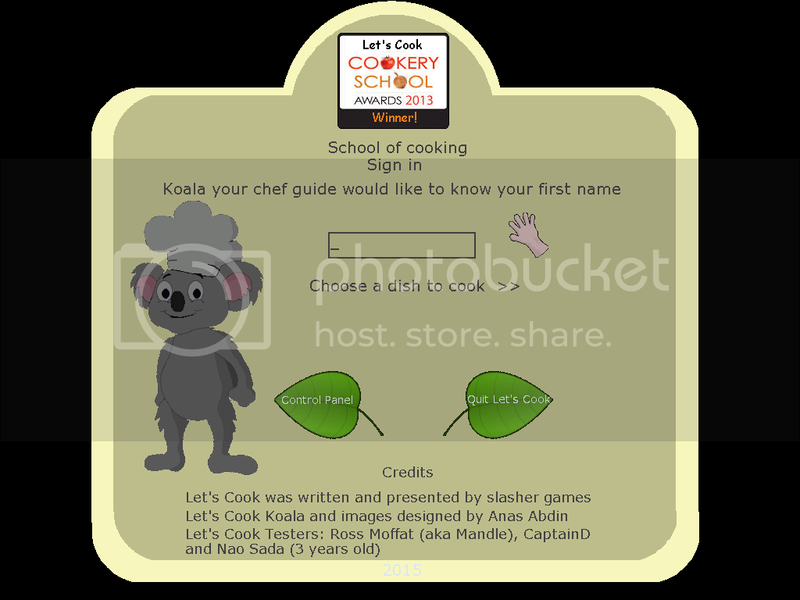 Once you have made a dish, Koala will issue you with a 'Certificate of excellence' which is saved for you to print out and put on your wall or elsewhere. My thanks to AnasAbdin for the graphics he supplied and to Mandle for his eagle-eyed testing and also to little Nao for obtaining all certificates and also CaptainD for his testing. I suggest all with younger kids get this game and play along with their kids. It's a blast! Sorry I didn't have time to do as much testing as I would have liked to mate. Will download this later, my little girl really enjoyed playing the test version! Congrats on the release. I've finally managed to play this one with my son and he really enjoys it! Well done! - The "button" bellow the enter name to start playing, should be a clear button, not just some text. My son can't read and I keep having to tell him where to click on (other wise he'll click on the leaves down bellow.). - When making the ice cream desert, it very very hard to click on the glass. You should make it so that the it can be clicked inside the glass, not only on it's edges. Just adding a bit of a blue color to the transparency should do the trick. 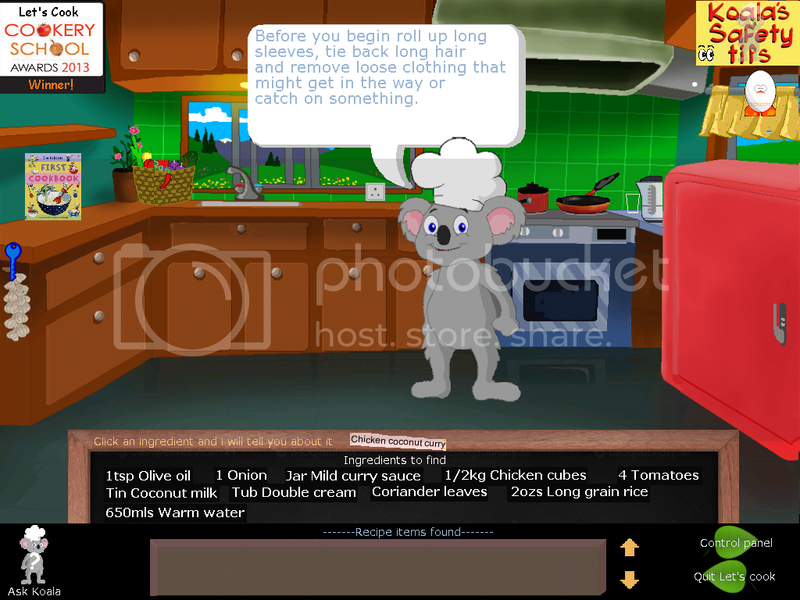 - My son LOVES it when he makes the pizza and a big picture of it is displayed. I can see he's that enthusiastic about the others that don't show the dish done in a close up. Consider adding that for all the other dishes. All in all, you made yet another great game! Looks really nice! Perhaps I'll try it out with my 4 year old when I get a chance. i believe the latest download shows all close ups of meals prepared. 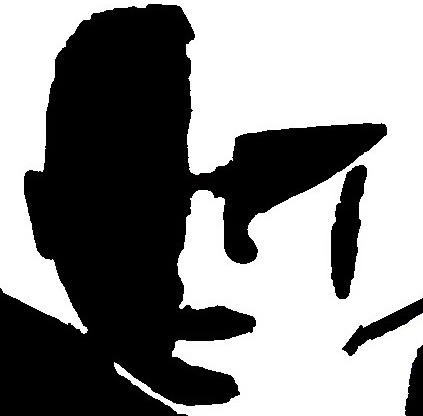 I will endeavor to adjust other things you mentioned when i next upload new version.